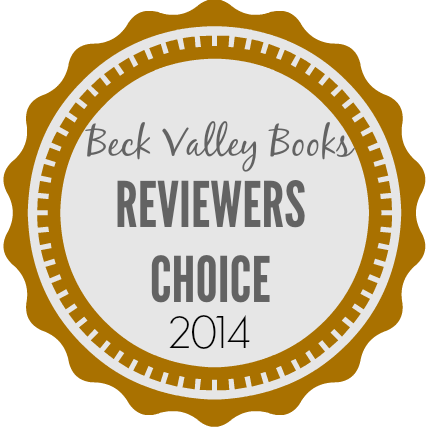 2014 brought us some really great series to review and follow this year with Beck Valley Book Tours. 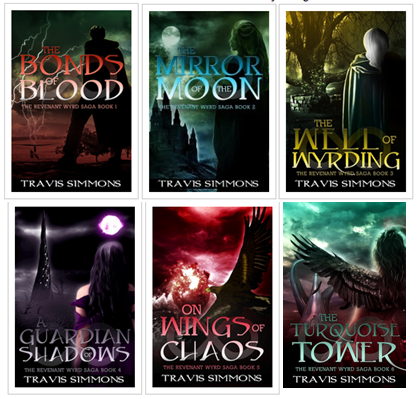 All of the reviewers voted for their favorite series and here are the results! !